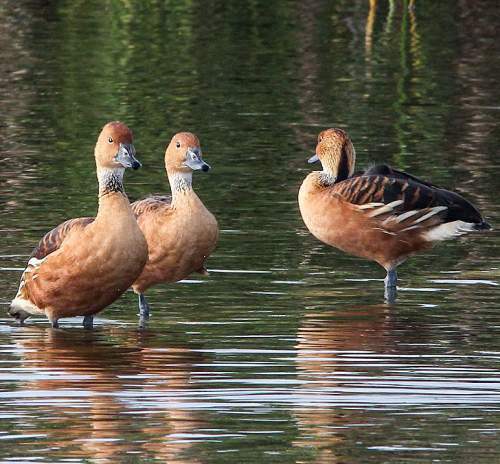 The Fulvous whistling-duck (Dendrocygna bicolor) belongs to the family Anatidae under the order Anseriformes. 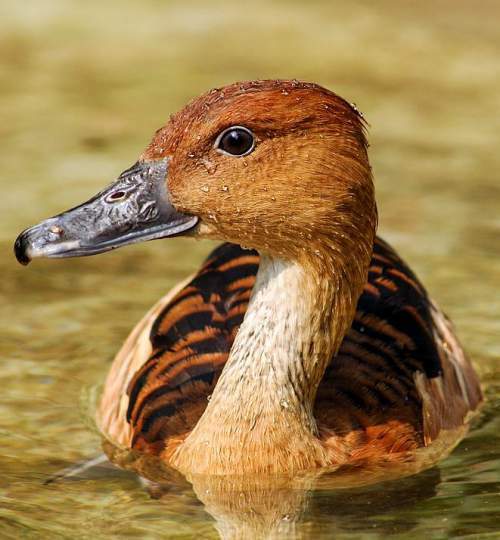 The Anatidae is the family of birds related to geese and swans. 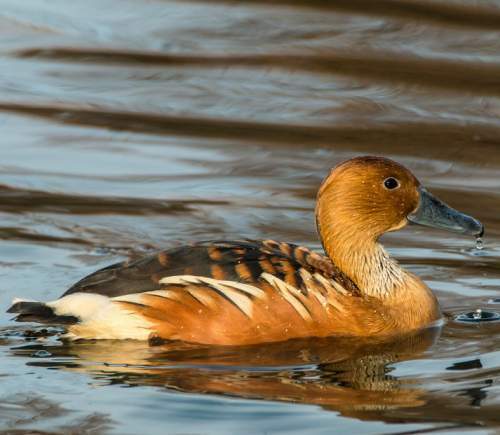 The family Anatidae comprises 146 species in 43 genera. 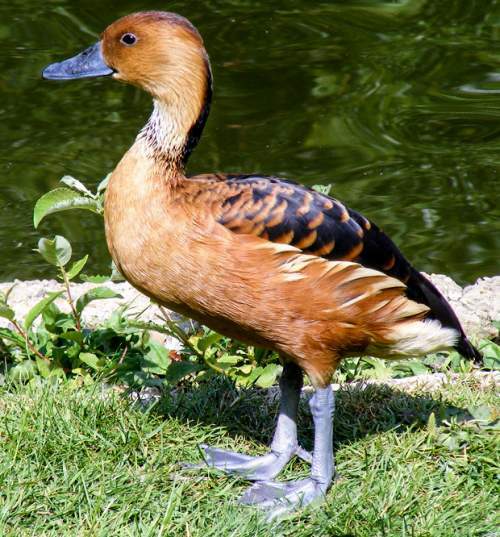 It comprises seven subfamilies, including Dendrocygninae. 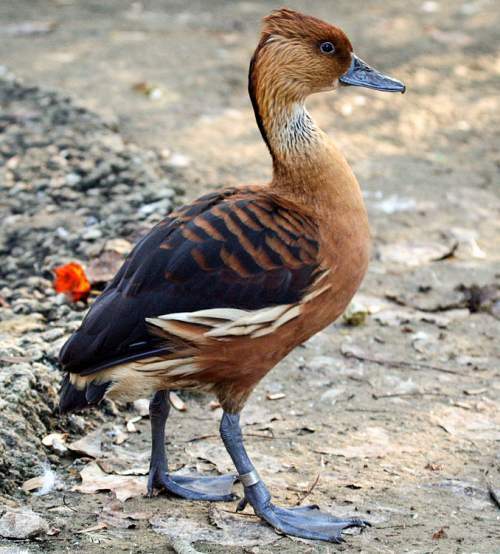 The genus Dendrocygna comprises eight species, including Dendrocygna bicolor. 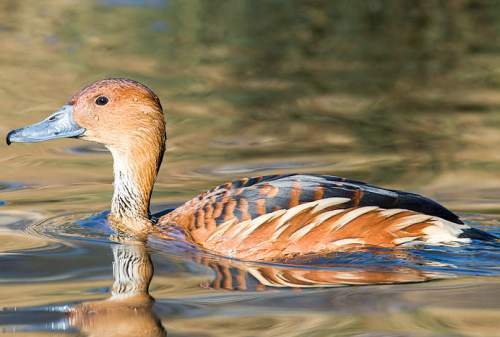 The species Dendrocygna bicolor was described by Louis Pierre Vieillot, in year 1816. 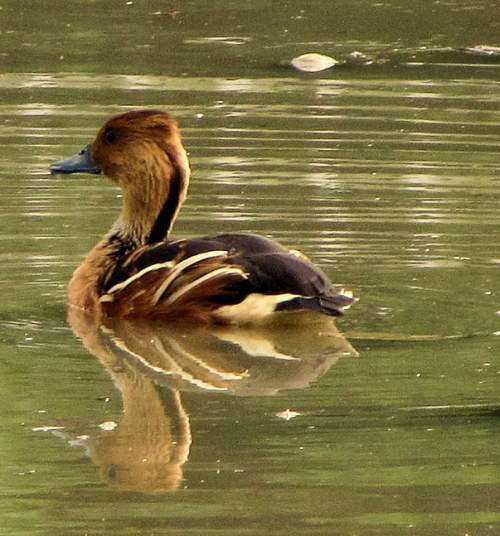 Current topic in Birds of India: Fulvous whistling-duck - Dendrocygna bicolor images.